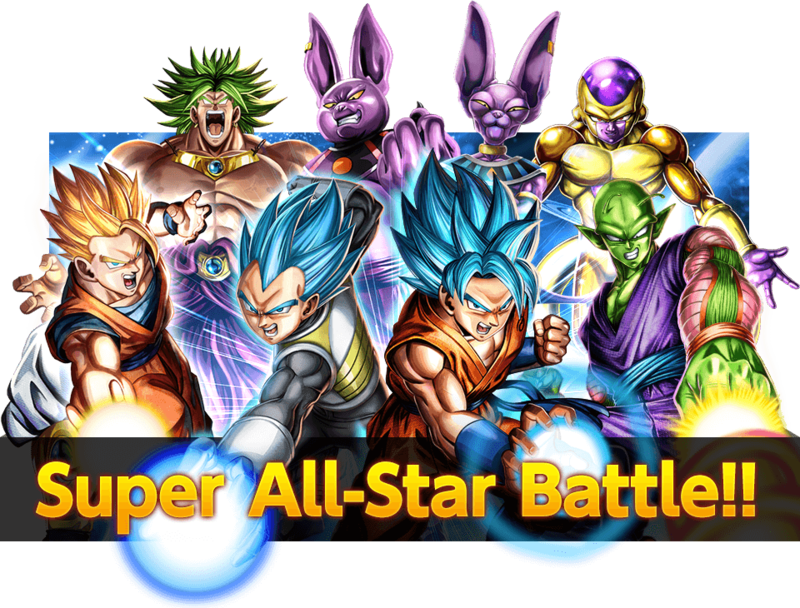 Series 1 of the Dragon Ball Super Card Game went on sale July 28th! 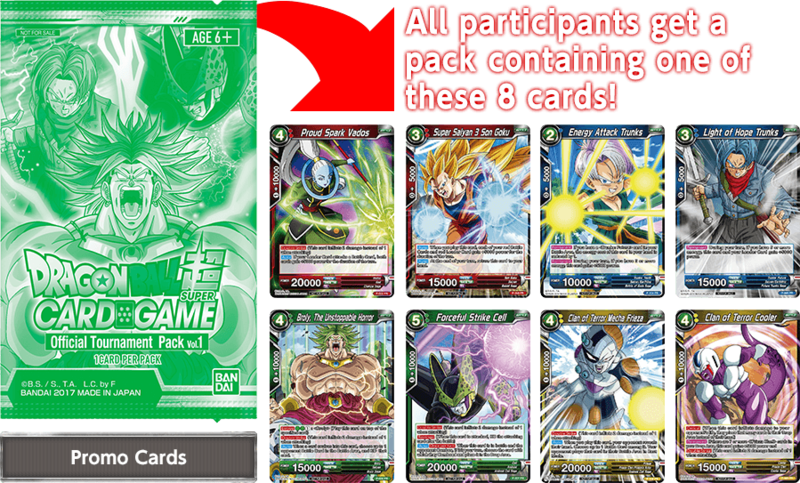 Starter set includes 50cards and 1 Leader card as a deck style to start the game and includes 5 starter deck-exclusive cards! 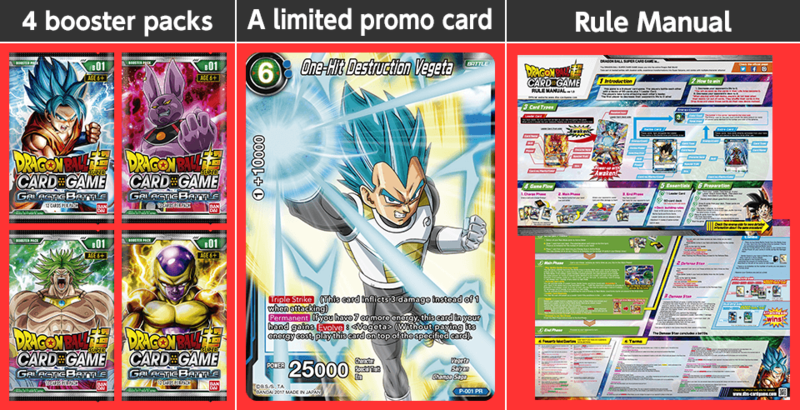 The included promo card “One-Hit Destruction Vegeta” is incredibly powerful too! 4 different colors and battle with your opponent! Part 3: Behold the 8 SR Cards! There are 8 SR Cards in total! 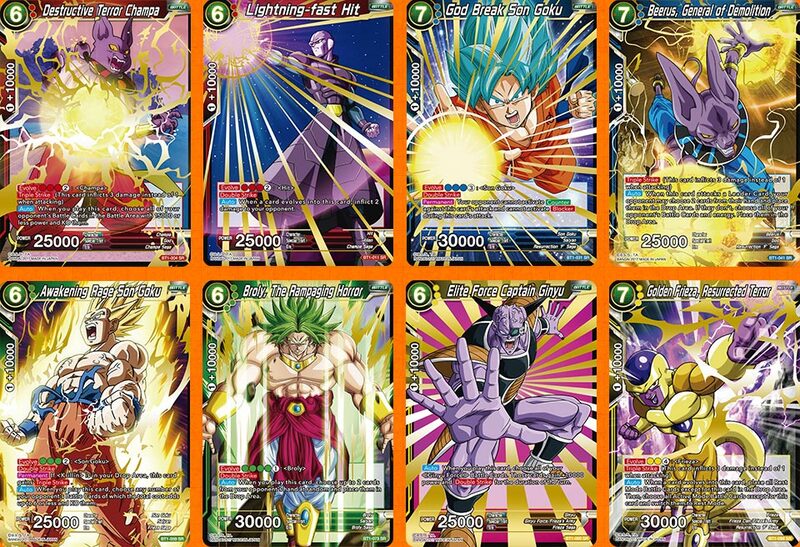 All are powerful enough to form the basis of an entire deck! 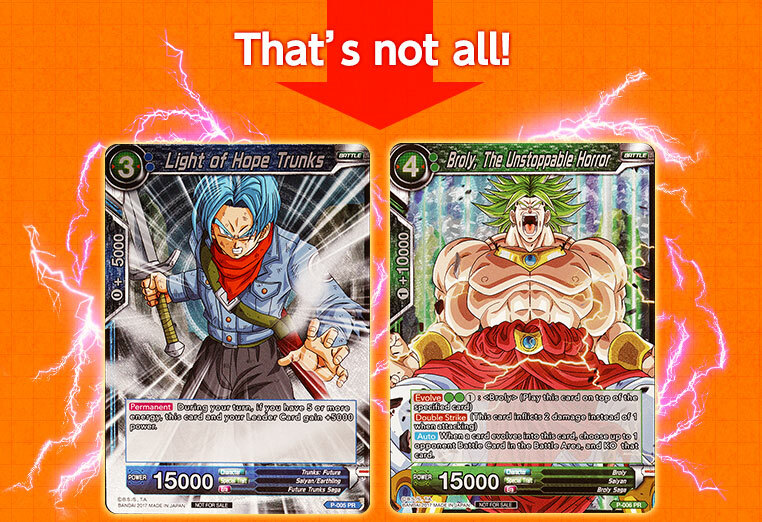 These special cards are mechanically identical to SR cards, but have unique designs! Pull one of these, and you’ve hit the jackpot! Shops will be holding tournaments to coincide with the release of Series 1! Participate and get awesome promo cards! Each card has a special version! Are you going to hit the jackpot?